KIA has won three prestigious 2018 iF Design Awards, reinforcing the brand’s reputation for striking car designs. 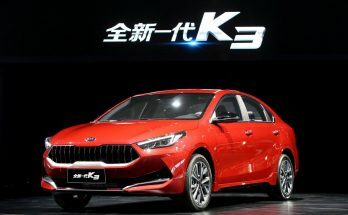 The all-new Kia Stinger gran turismo, Stonic compact crossover and Picanto city car were each awarded prizes in the ‘Product Design’ category. 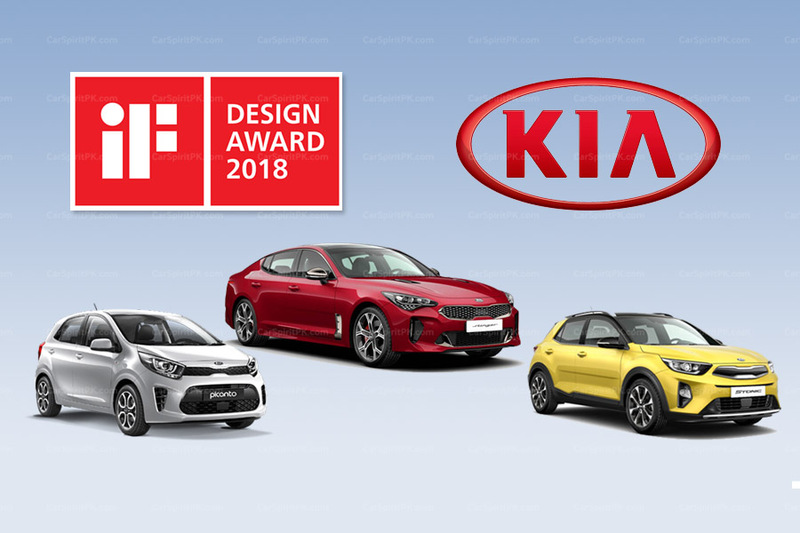 2018 marks the second consecutive year in which Kia has won three iF Design Awards, and the ninth year in a row the company has won in at least one category. This latest hat-trick of accolades brings the manufacturer’s total number of iF Design prizes to 15. The Stinger, designed at KIA’s European design center in Frankfurt, Germany, blends classic gran turismo design with a spacious and luxurious interior. Taking inspiration from the grand tourers of the 1970s, the Stinger features elegant fastback proportions and a muscular ‘coke bottle’ shape down its flanks, highlighting its rear-wheel biased power delivery. Also designed in Frankfurt, the Stonic, KIA’s debutant compact crossover, offers a striking and bold exterior design, combined with an elevated seating position and practical SUV format. 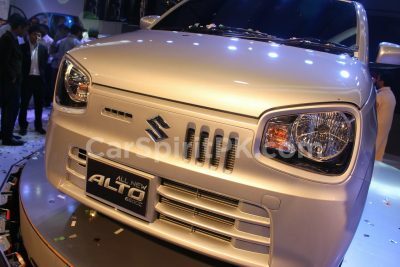 It is the most colorful KIA ever made, offering buyers a wide choice of two-tone paint combinations and interior colors. 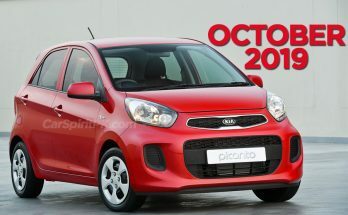 The third-generation Picanto, KIA’s smallest European car brings a youthful and energetic character to the A-segment hatchback. 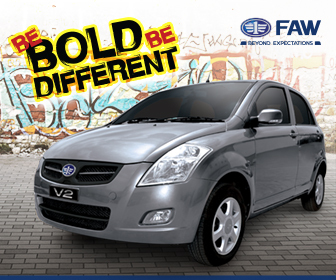 It boasts a distinctive new design and a high-quality and high-tech cabin. 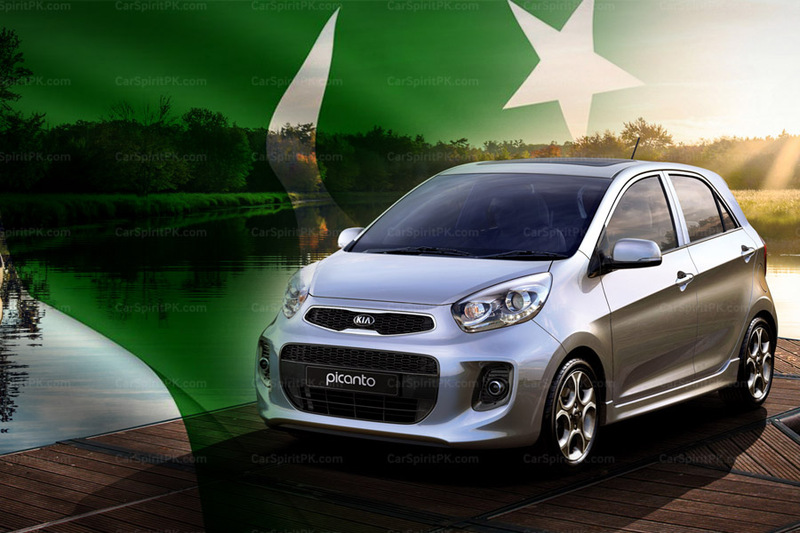 Despite its compact dimensions, the Picanto’s intelligent design makes it one of the most spacious cars in its class. iF Design Awards are presented across seven categories: Product, Packaging, Communication, Service Design / UX, Architecture, Interior Design, and Professional Concept. KIA’s new models have been honored in the Product Design category. The official presentation ceremony for the 2018 iF design Awards will take place on 9th March 2018 at BMW Welt in Munich. A selection of the winning products will also go on display at the iF Design exhibition in Hamburg’s HafenCity. Additionally, all winners can be seen on the iF website, www.ifdesign.de, and can also be viewed on the ‘iF Design’ smartphone app.